Achieving Quality Management: efficiency, organization, documentation, flexibility, seriousness, transparency and credibility. The ability to organize, document and simplify procedures. Managing, organizing and developing managerial operations and quality of performance. Management of the modernization of systems and regulations to organize and document work procedures. Directors-general, their assistants, human resources managers, training, planning, research, organizational development managers; the personnel who are prepared to take up the aforementioned positions, and those who are desirous to develop their skills and managerial and leadership abilities. The essence of change and development and the difference between them. 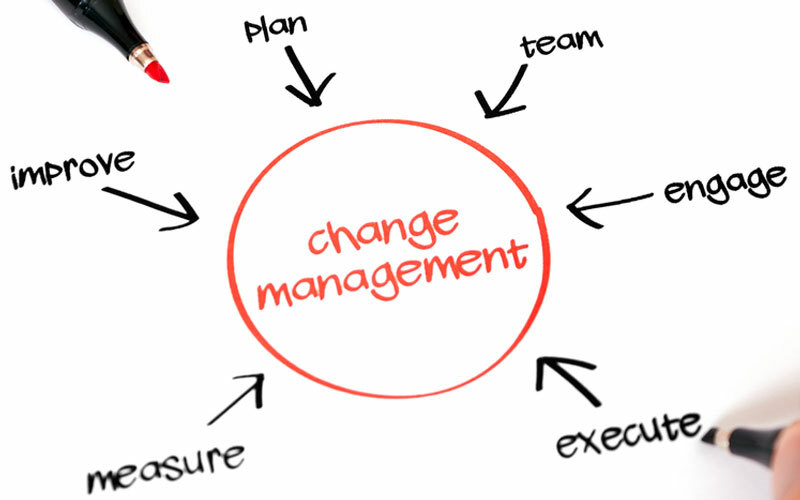 The inevitability of change and managerial, institutional and technical development in institutions. Motivations and incentives for change and development. Enterprise change and development methodology. Stages of change and development and their relationship. The role of competition in advancing the process of change. The role of economic influences in advancing the process of change. International influences and social and political changes. Contemporary leadership culture and modern organizing. Deep and comprehensive analysis of the activities and work of the enterprise. Develop the necessary modifications to suit the needs of the enterprise. Training personnel on appropriate changes. Creativity in renewing, designing and simplifying procedures and processes and improving productivity. Applying best innovative practices in documenting and writing work systems and methods. Identifying methods, priorities and opportunities for improvement and development in a phased or radical manner. Developing and applying effective systems for management and computerization of operations. Optimizing Information technology and communications and facilitating work procedures and systems. Managerial processes re-engineering to save time, effort and cost. Facilitating work systems, reducing human effort, and improving staff efficiency and effectiveness. Organizing all managerial operations of the labour sectors to achieve institutional excellence. Efficient integration of related services.